Okay, can someone please tell me, 'Hareem, this collection is not all that. Totally not worth it'. Can someone say that! 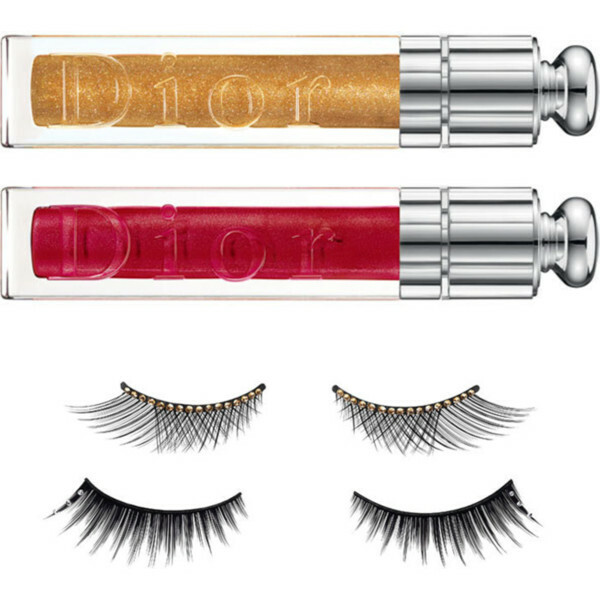 How gorgeous is the Dior Grand Bal collection for Christmas?! When I saw it I was like I need this! Not just one product but all of it. Sadly, I can't allow myself to get everything. I love this collection. Mostly because of the stunning packaging The eyeshadows are lovely, especially the gold colour. The product that caught my eye the most were the nail polishes. They look beautiful and my favourite is the black nail polish shade. These would make such a great Christmas present! The lipsticks are really nice too. 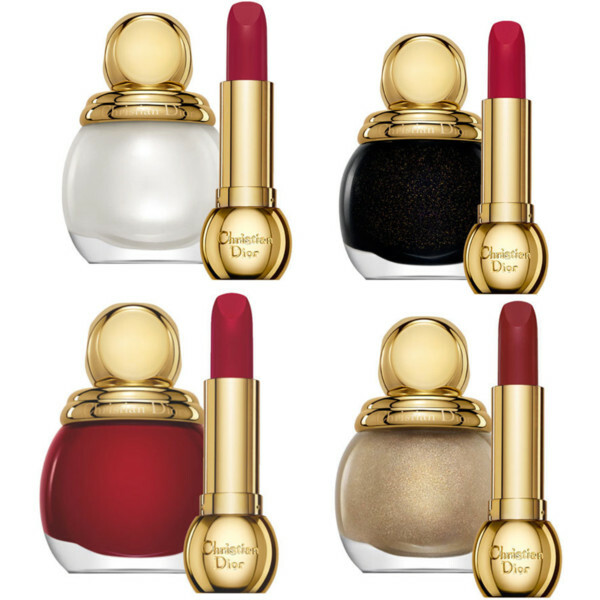 Its a very luxe looking collection and I might just purchase the nail polish or the lipstick. Decisions. Ofcourse its expensive but you gotta treat yourself now and then right? What are your thoughts about this Dior collection? Omg the lipstick collection is way too gorgeous! Thanks for posting this. I NEED IT ALL IN MY LIFE! LOL. i love Dior, from their packaging to the product, its so beautiful. Looks just lovely- if only I could afford to buy it all! Love love love this collection! The red lipsticks all look so gorgeous! I was looking at the collection at the dior counter and I wanted everythinggg. The falsies with the little detail in the outer corners look so pretty too!